You may remember that in April 2017, the government changed the way drivers pay Vehicle Excise Duty (car tax). This has effectively made a two-tier system. One is for cars first registered on or after 1 April, 2017; the second is for cars first registered before that date but after 1 March 2001. Any car first registered between 1 March 2001 and 31 March 2017 still has the amount of tax you pay dictated by its carbon dioxide emissions. From April 2019, cars that are rated for CO2 at higher than 121g/km will pay between £5 and £15 more. Cars in tax bands D, E, F, G and H (CO2 emissions between 121g/km and 175g/km) will pay £5 more. Those in tax bands I, J and K (CO2 emissions between 176g/km and 225g/km) will pay £10 more. And those in tax bands L and M (CO2 emissions of 226g/km and over) must pay £15 more. The government changed how VED is charged on new cars first registered from 1 April 2017. A new flat rate for all petrol and diesel cars after their first year on the road meant gas guzzlers pay the same amount as small city cars. Initially that annual rate was £140. From April 2019 that has gone up to £145. Owners of petrol-electric hybrid cars used to pay a £130 flat rate from year two onwards. That has increased to £135. This is where it gets complicated. The government has already revealed hefty tax increases for drivers of new diesel models with older tech engines. This means drivers of what are known as RDE2 (Real Driving Emissions 2) vehicles will pay the same amount as petrol cars. But diesels that don’t conform to RDE2 and are judged to be dirtier will pay more and see larger increases. Drivers of the most polluting cars will enjoy a whopping £65 annual increase in car tax. 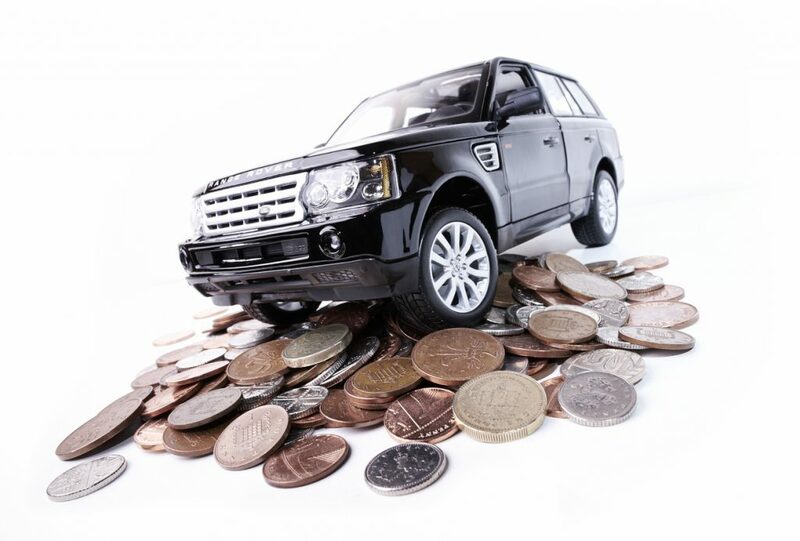 Cars with a list price that’s more than £40,000 attracted a £310 surcharge for the first five years of their life. That has now gone up to £320. Why does the government need a car tax alternative? Even though the government appears to be raking money in from car tax, it is very aware that the sum will start to diminish long term. This is because an increasing number of electric cars are being made available by car makers. When they’re sold, these are exempt from car tax meaning the treasury loses out. And if they don’t consume petrol or diesel either, the government loses the duty and VAT on that too. 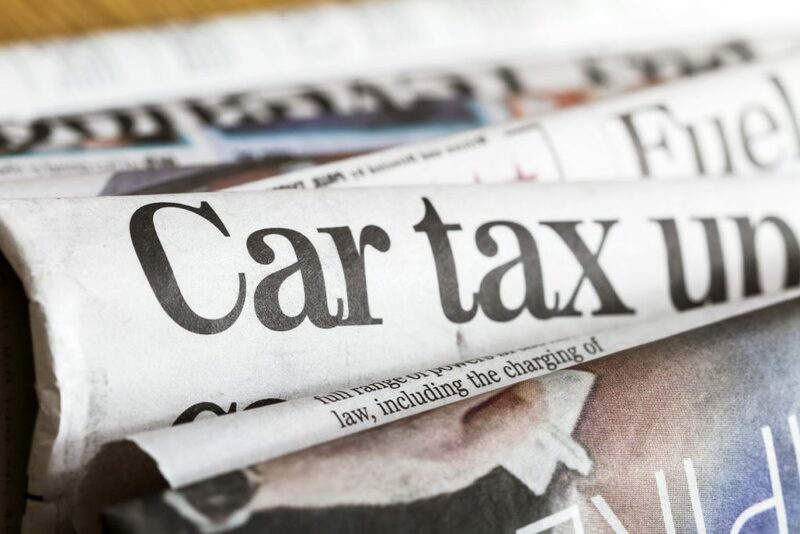 With the target of 2040 for all new cars sold to be electric it’s easy to see why the government is investigating alternative methods of taxation. One UK think tank, the Policy Exchange claimed last year that by 2030 the uptake of electric cars could have cost the government £170 billion. According to a report by the influential Bloomberg News Energy Finance, road tolling is the way forwards. In order to compensate for diminishing fuel duty and car tax returns it is suggesting drivers should be charged 9 pence per mile. For a driver covering 8000 miles a year, that would mean an annual cost of £720. But while this is much more expensive than existing car tax, electric cars incur lower fuel and servicing costs. We have four cars in our small fleet, the youngest is 2005 and the oldest 1995. Back in the day when we had careers I used to cover a minimum of 170 miles per day. Now that we are retired we mostly undertake local journeys. Four cars might seem a bit extravagant but between them the combined value is fairly low. The most commonly used is our much liked 2004 Audi A2 which sips tiny amounts of diesel, the other is our 2000 Land Rover TD5 which gets used for logging, dump runs and all kinds of family duties, the others are classic vehicles which are sorn through the winter and between them barely cover 2k miles per annum. How do these new rates affect us? well, it’s just more money being sucked out of our pockets. Sure, we have to play our part in reducing emissions but then again, the combined mileage of all these vehicles is around 10k, I think we are paying enough already. Will we go electric at some stage? I very much doubt it and don’t forget, electric vehicles will increasingly put pressure on our power stations, which pollute by the way.